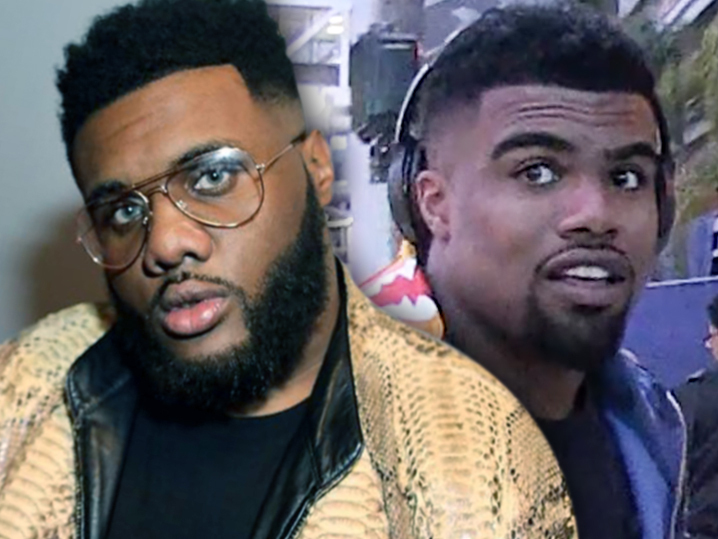 Prosecutors have dropped the felony gun charge against Ezekiel Elliott‘s best friend — at least for now — after he allegedly tried to bring a loaded gun into an Ohio bar this past weekend. 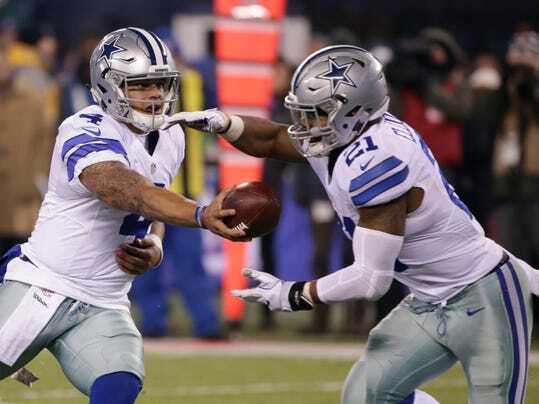 Ezekiel Elliott’s Xmas Gift to Dak … DIAMONDS, BABY! 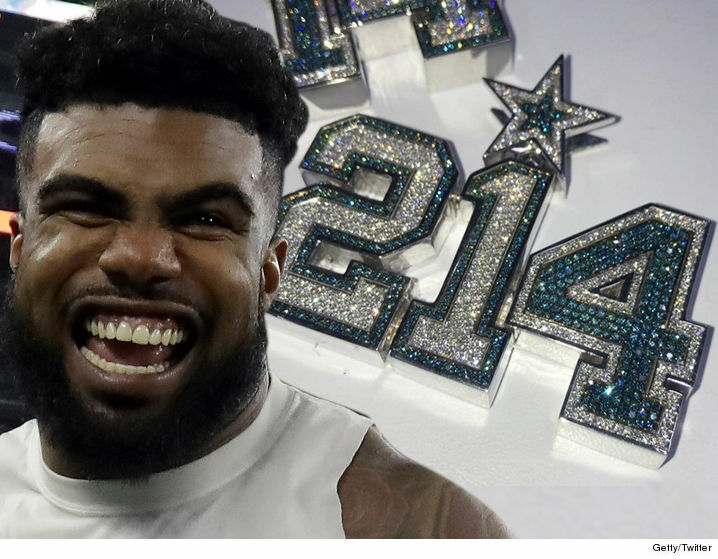 Ezekiel Elliott just hooked up Dak Prescott‘s stocking in a HUUUUGE way — lacing his quarterback with a brand new BALLER diamond chain … TMZ Sports has learned. The Cowboys running back hit up IF & Co. in L.A. and commissioned 2 matching diamond “214” pendants. Not only is “214” a combo of their jersey numbers, but it’s also the area code for Dallas. Why Is the Ezekiel Elliott Investigation Taking So Long? Having been burned multiple times, from Ray Rice to Josh Brown, the NFL is taking its time in its official probe of the domestic violence accusations against the Cowboys’ rookie running back. Is the league being thorough, or just prolonging things for appearances? What’s holding up the NFL’s investigation into Ezekiel Elliott?